March 20 is one of Francesca’s Restaurants’ favorite holidays: National Ravioli Day. 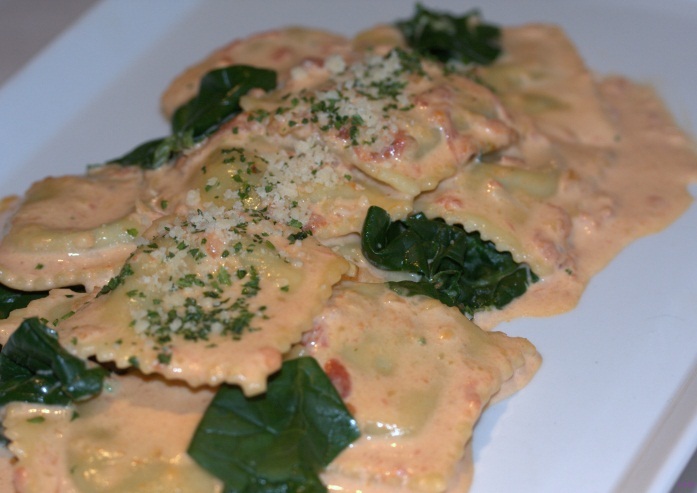 To celebrate, all Francesca’s locations* are offering Ravioli con Spinaci for $8.99. This delicious stuffed pasta is one of the world's favorites. What better place to celebrate than Francesca’s?